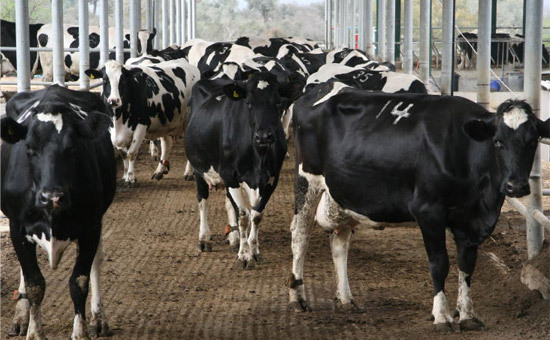 These disciplines, practiced by Maxximilk's embryologists and cryobiologists, enable dairy farmers to bypass decades-long breeding programs and acquire new herds of champion milk-producing cows within only 32 months. Maxximilk's team provides advanced professional support services, whilst steering large dairy enterprises towards radically increased milk production along with significantly enhanced profitability. With extensive experience in the field of domestic animals, Maxximilk's embryologists specialize in combining cutting edge cryobiology and reproduction techniques. Outstanding agricultural engineers with hands-on experience in dairy herd management are available to help you achieve the highest milk yields.